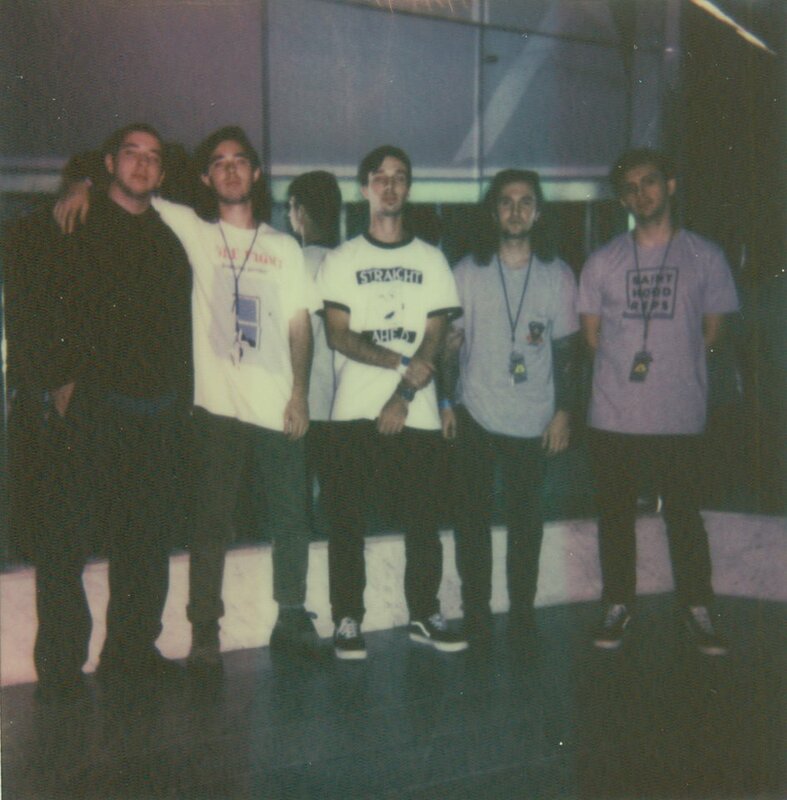 Our favorite US emo outfit Citizen have released a brand new video for ‘How Does It Feel?’. The track comes off their astonishing album Youth which was released earlier this year trough Run For Cover Records. Rob Sourcy did a great job filming and directing this new video, so don’t hesitate to click on play below. Tags: Bandcamp, Citizen, Emo, Facebook, How Does It Feel, Order, Rob Sourcy, Run For Cover Records, US, Video, Youth. Bookmark the permalink.